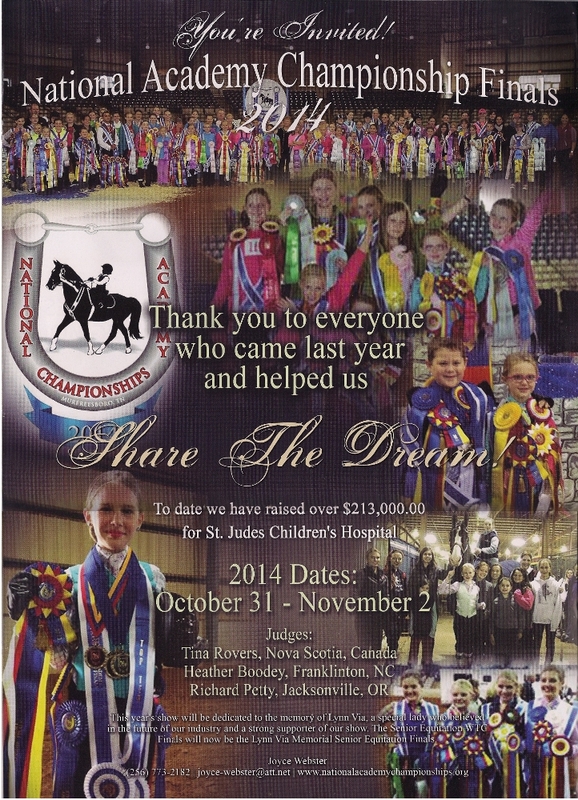 This month’s issue of Show Horse arrived. On the inside back cover was an announcement for this year’s National Academy Championship Finals. 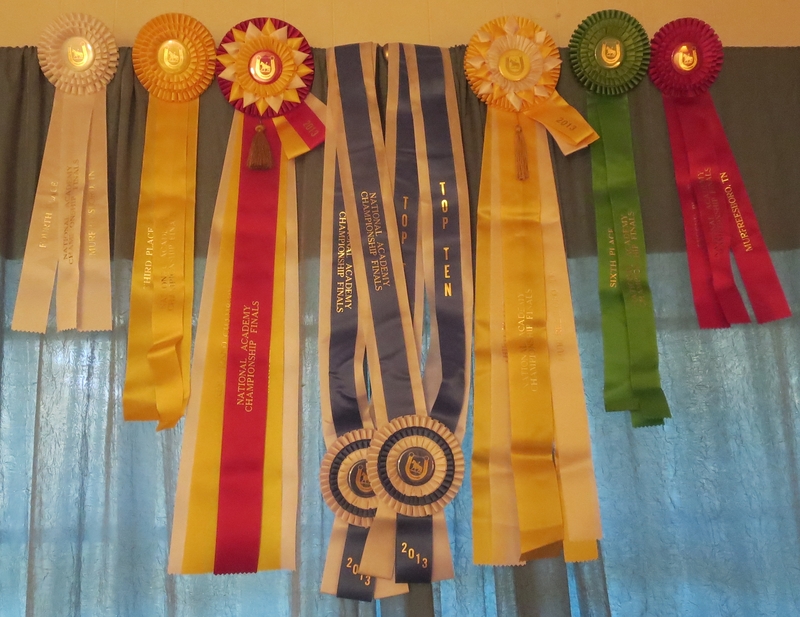 I had an epic time [A Horse Show In 86 Tweets] and won pretty ribbons. However, next time I go, I want to be this dude. 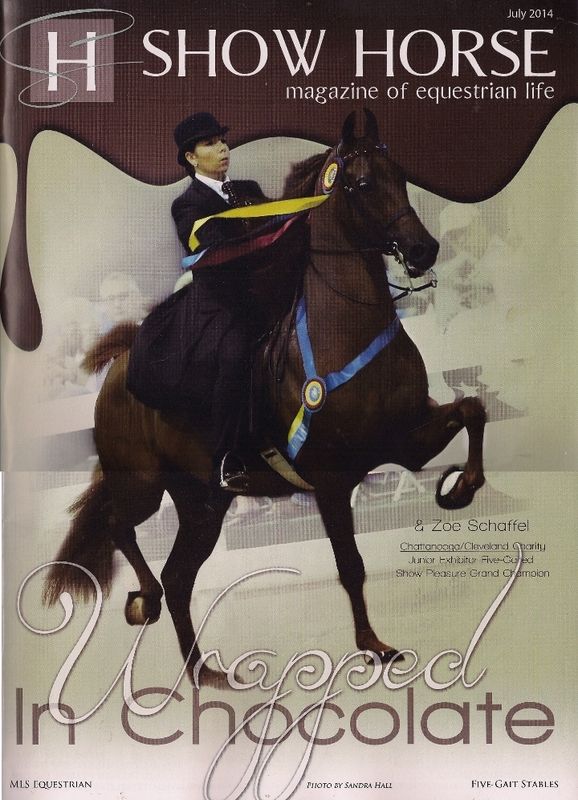 He swept the six Adult WTC classes, including the two national finals. See how how straight he stands? That’s how he rode. That’s why he is bedecked with blue.